Start taking classes at Centre Yoga and other studios! 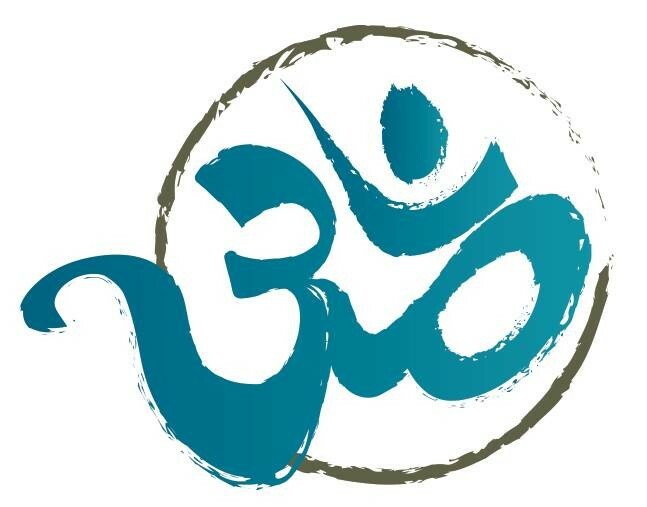 Centre Yoga is a beautiful studio located in Woburn. They offer several daily yoga classes available to all ability levels. Love this class and Tracy’s approach to yoga and mobility! It’s a great way to end a Wednesday! Tracey Spinos is simply the best. I never leave that class feeling less than amazing. Another great class with Jen!! Love Jen’s class so, so much! Jen has a gift ???? absolutely love her classes! not much flow involved. I have never held down dog or done so many cat cows in my life. It was okay, the oils were relaxing but the yoga teacher talked a lot and it distracted from the zen of the class. We don’t need to know about the yoga retreats you took and your least favorite pose.